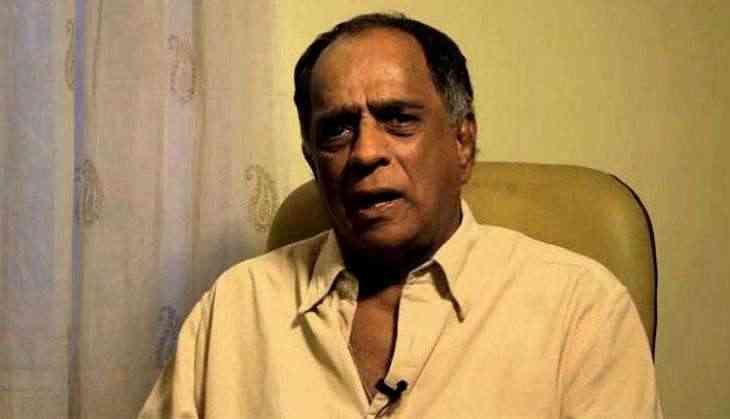 Censor Board of Film Certification (CBFC) chief Pahlaj Nihalani has thanked the government and Union Finance Minister Arun Jaitley for considering their request of reducing the entertainment tax limit. Earlier this month, Nihalani, along with other film producers, appealed for a reduction in the tax slab from 28 percent to 18 percent. Jaitley, in the 16th Goods and Service Tax (GST) Council meet on Sunday, announced maintaining of 28 percent tax on all cinema tickets above Rs. 100, while of those below Rs. 100 to be reduced to 18 percent. Nihalani took to Twitter and wrote, "We thank #GSTCouncil & #NDA esp @arunjaitley & @Dev_Fadnavis for considering our request & recommending 18% on tickets up to Rs. 100/- (1/2)"
Further, he also added that the Government must also extend the slab for tickets up to Rs 200. "However, this isn't enough; #GSTCouncil needs to extend the slab for tickets up to Rs 200/-. Also, there shouldn't be further loading."